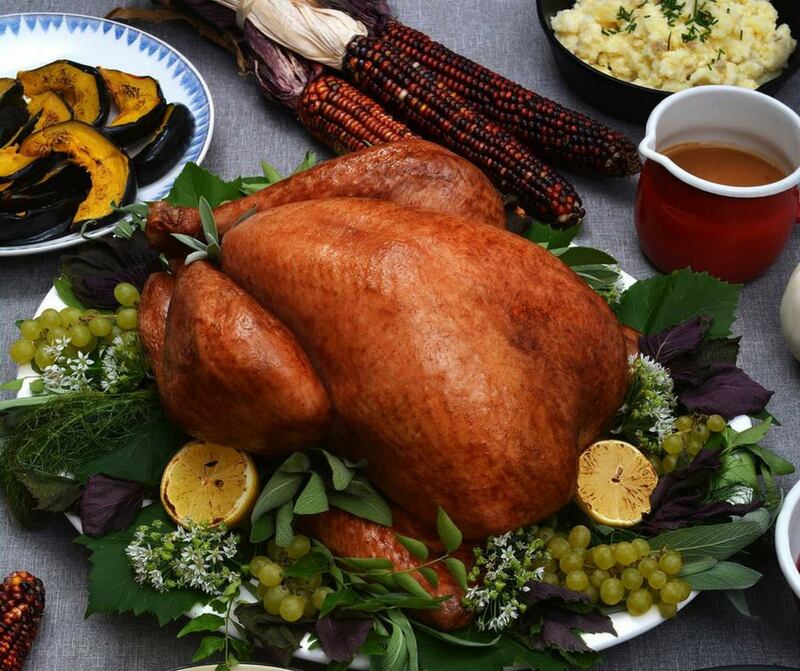 Thanksgiving wouldn't be the same without a turkey and Canadian Turkey is a great resource for year round recipes, nutritional information and links to local suppliers. And the pictures have us drooling and counting down the days until we get to sit down together for food and giving thanks. What do you give thanks for on Thanksgiving? To find your provincial or territorial site, which list local suppliers, click on the drop down menu under national site on the top left corner of the page.